They say practice makes perfect, or at least it gets you going in the right direction. 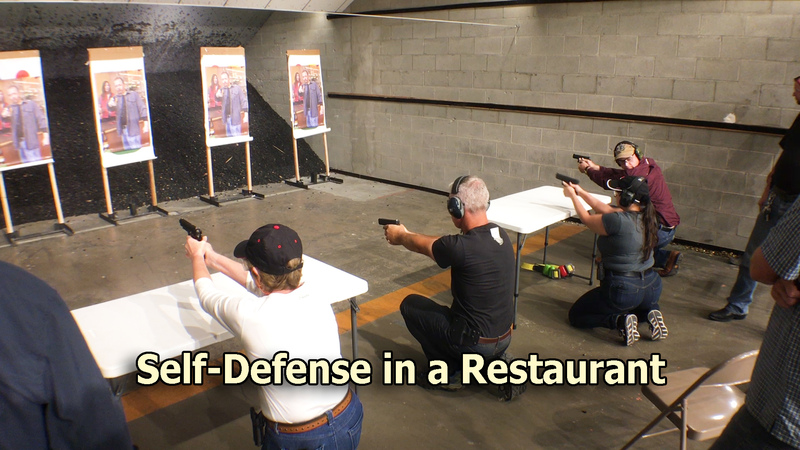 And practicing the basics is essential – stance, grip, trigger, sight picture, and drawing from a holster are the foundations for everything else. 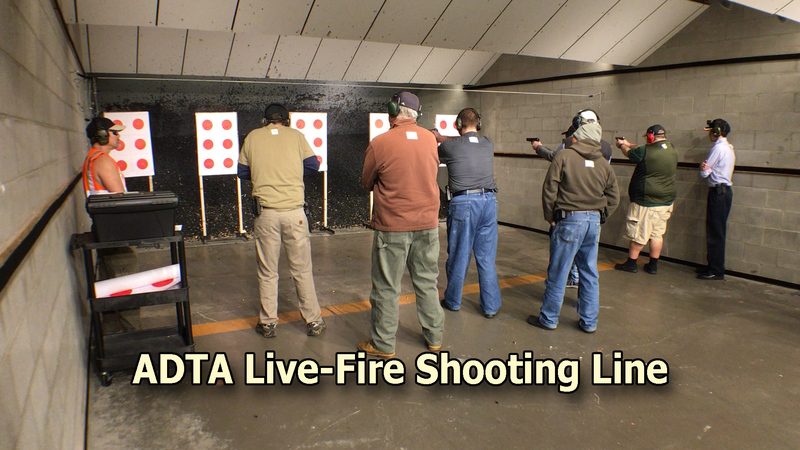 Build and maintain your shooting skills by attending ADTA’s live-fire events. Join us and receive practical firearms training that you cannot get on your own at the range.